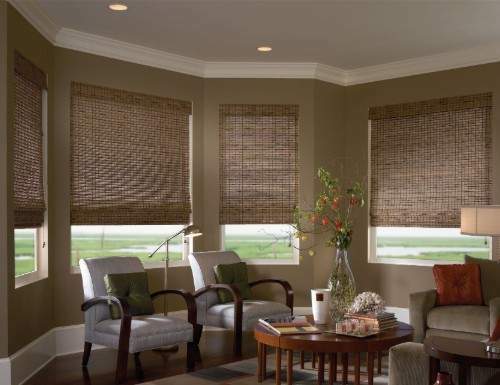 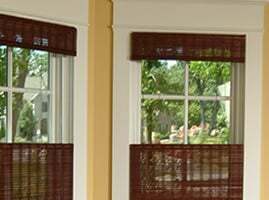 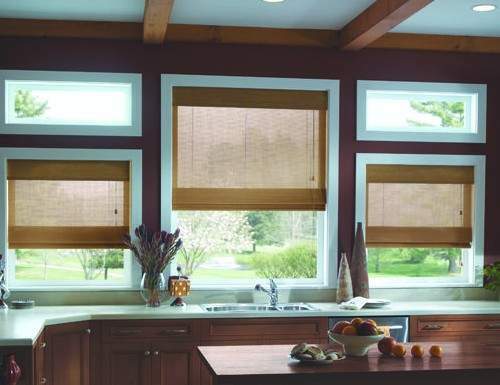 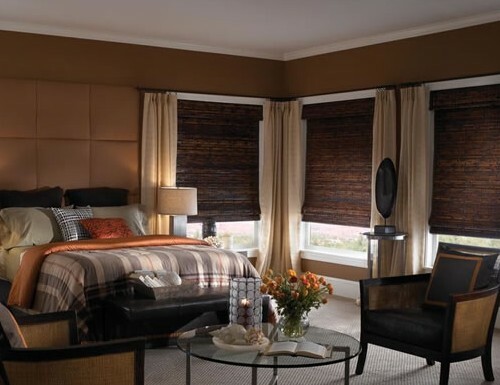 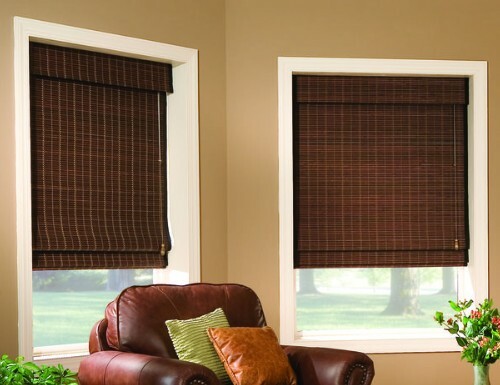 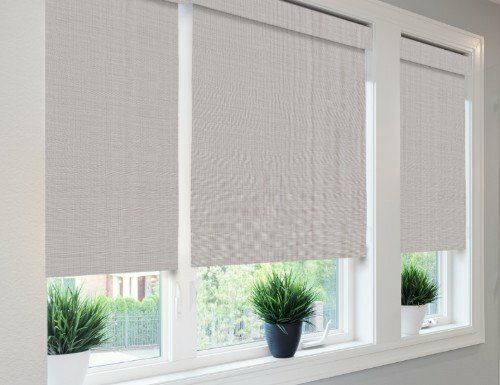 Upgrade any of the following woven wood shades by adding Top Down-Bottom Up. 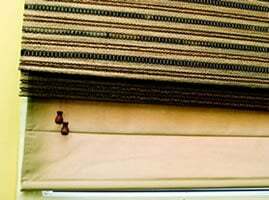 Duofold or Top Down Bottom Up is designed with 2 lift cords. 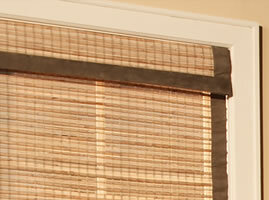 One one each side to lower and to raise the bamboo shades. 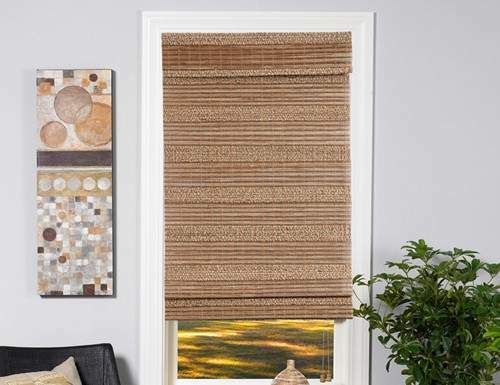 Perfect for letting the sun shine in but still providing privacy.